If you’re weighing your options and looking toward senior services or assisted living, contact Always Best Care today to schedule a free consultation. We can also assist you with referrals as necessary. 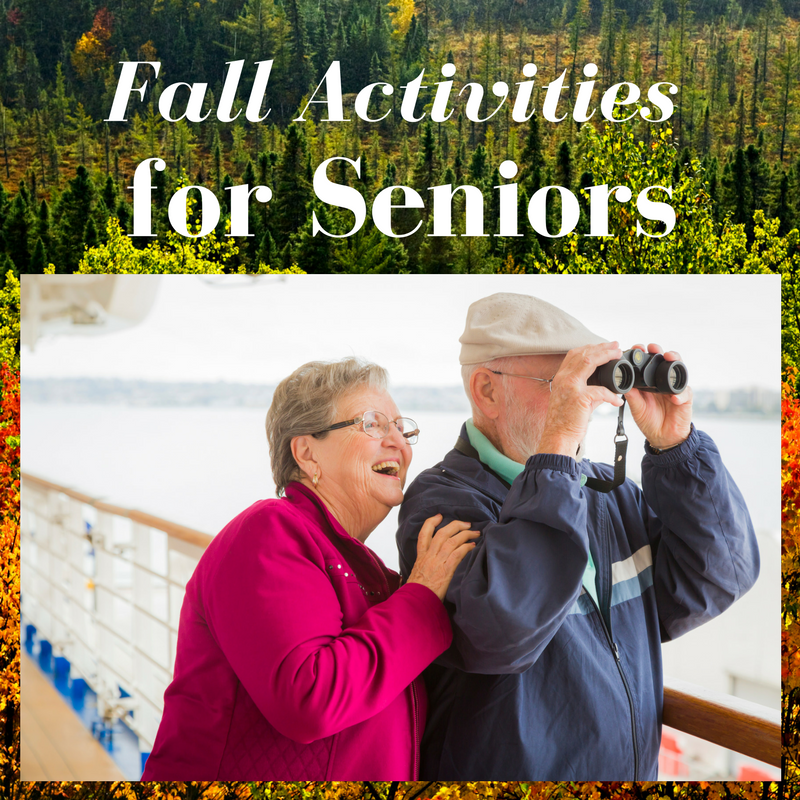 It’s not too early to start planning for your future and lining up the supports and services you may need as you age. Call David Baim at Always Best Care (267) 217-7059 Or email dbaim@abc-seniors.com to get started.